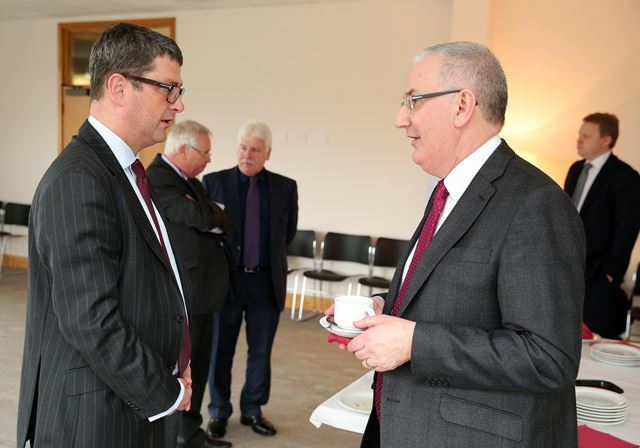 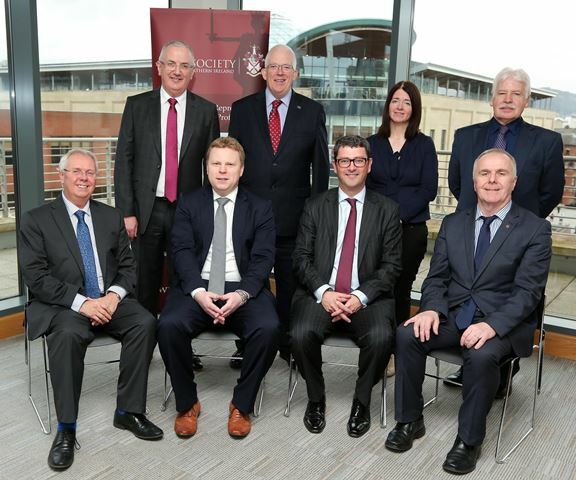 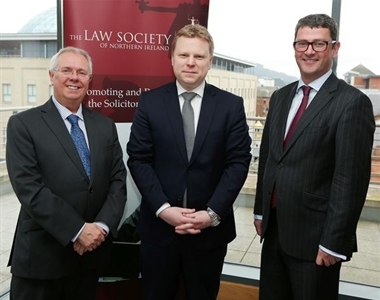 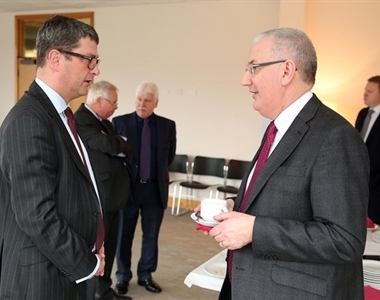 The Law Society of Northern Ireland was delighted to welcome the Committee for Justice of the Northern Ireland Assembly to Law Society House. 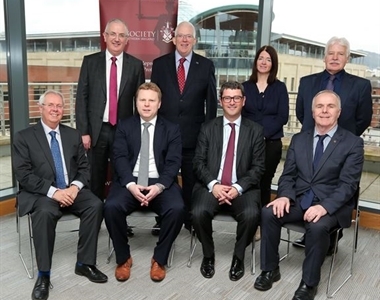 This is the second time the Committee have held their formal stated meeting at Law Society House in the centre of the legal quarter in Belfast. 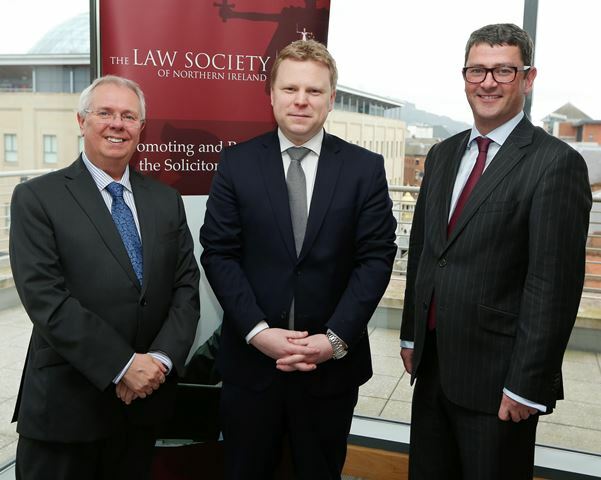 The Society continues to enjoy a positive and a good working relationship with the Committee for Justice.